Get your (Wincanton) bake on! Forget bad puns and soggy bottoms, Wincanton is having its own Great Bake-Off this year and it’s for a good local cause, the Balsam Centre. 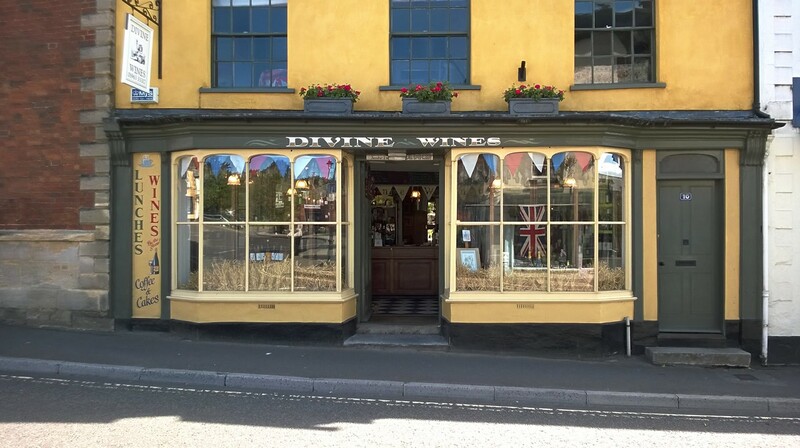 The Great Wincanton Bake-Off is taking place at Divine Wines on Saturday 17th June. Take your entries there (and grab one of their wonderful coffees if you have time!) between 9 and 10.30am. 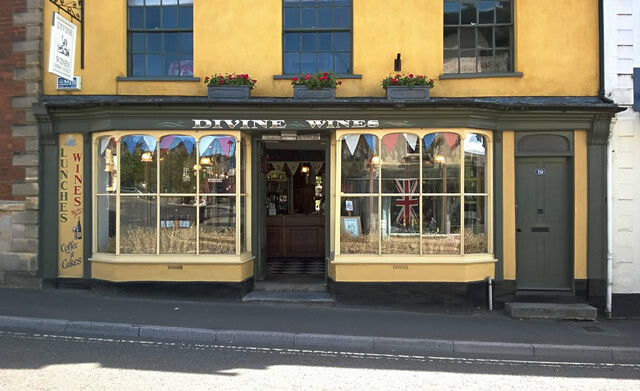 The judging will take place at 11am - “and then we will drink tea and eat cake!” says organiser Jenny Holt of Divine Wines. There are two classes for adults and children under 16 years. You are asked to mark your cake(s) with your name and list the ingredients. There will be prizes for the winner of each category. So there you go – ready, steady, BAKE!